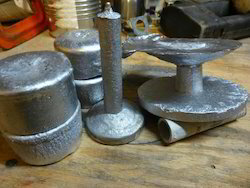 We are well established manufacturers and suppliers of a superior range of Aluminum Casting. These are manufactured using premium quality raw materials and advanced technology. Our range is widely used in different industries. 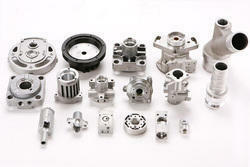 We are well Established Manufacturers, Suppliers & Exporters of Die Cast Components. These are available in different specifications & extensively used in various industries. 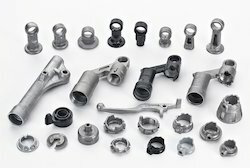 We are one-step ahead of our competitors in offering a wide range of Customized Aluminum Casting. These are admired for their optimum performance and high quality. These products are available with us in various range following the requirements of clients.